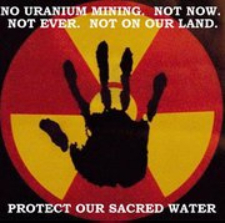 Thank you to everyone who has donated, shared, and informed themselves about protecting sacred water against uranium mining. 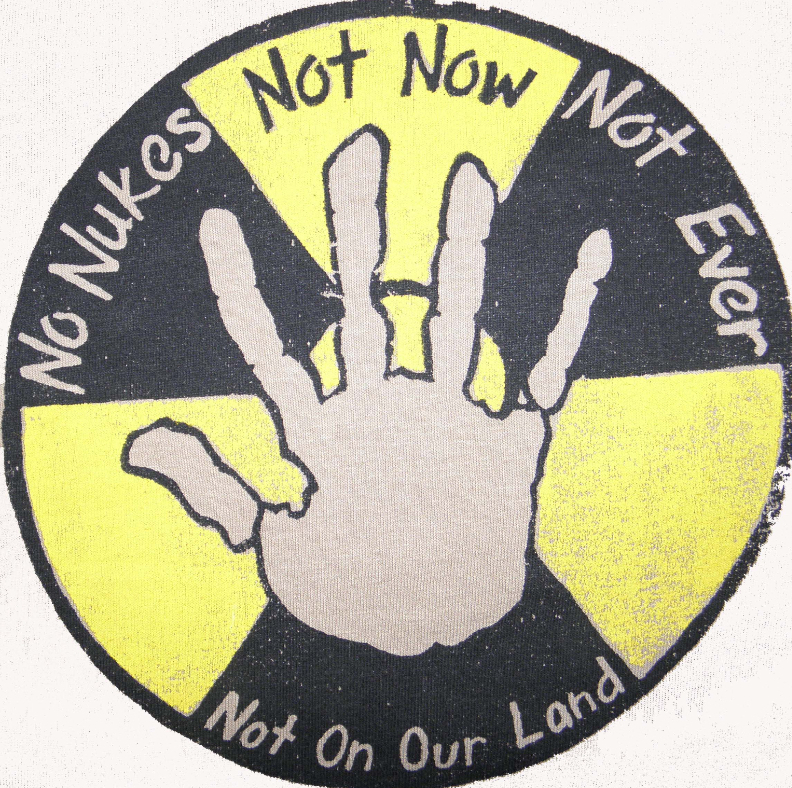 Living in Pine Ridge, we have been downstream from the Cameco, Inc. Crow Butte uranium mine for more than 30 years. Now is the time to put an end to the environmental genocide of our people once and for all. 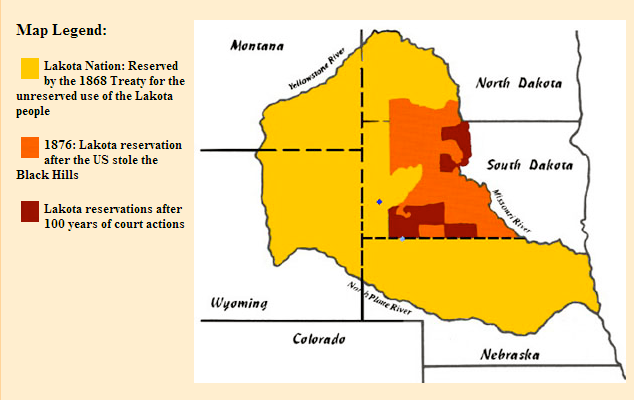 Owe Aku needs support from the Four Directions, and a donation today at any level will help guarantee this Lakota way of life will remain for future generations. 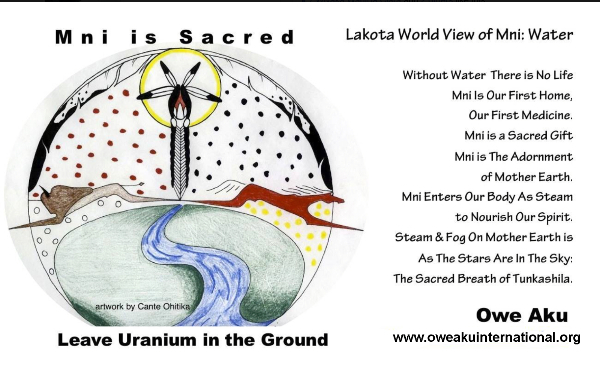 For more information about the environmental health impacts of uranium mining, please watch the trailer to our documentary Crying Earth Rise Up, produced by Prairie Dust Films. If you cannot afford to donate, please contact oweakuinternational@me.com about organizing a public screening of Crying Earth Rise Up. Lila wopila to every one for your constant and continued support of Owe Aku.